I have been in the Cosmetology profession since 1988. 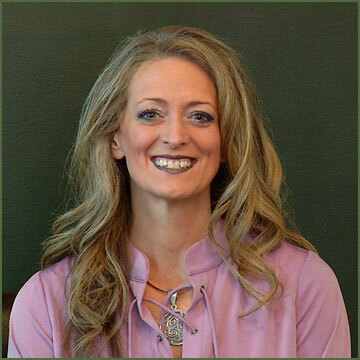 I have worked in the Traverse City area as a hairdresser and nail technician for many years. Then I went into salon management for eight years and enjoyed the experience. I have worked as a color specialist and trained students in the Law of color. I loved the short time I performed on stage as a Platform Artist. Then I became a trainer in primary law of color and hairdressing. I make it a rule to never stop learning and attend no less than 4 educational shows or classes a year. Now, I have designed my own cutting style and share it with technicians that I train for Epiphany. 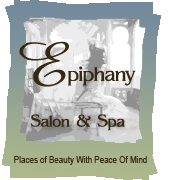 In the year 2000 I decided to own my own salon, Epiphany Salon & Spa. It has been a great opportunity for me and I am enjoying every day of it. Never once have I not wanted to go to work. 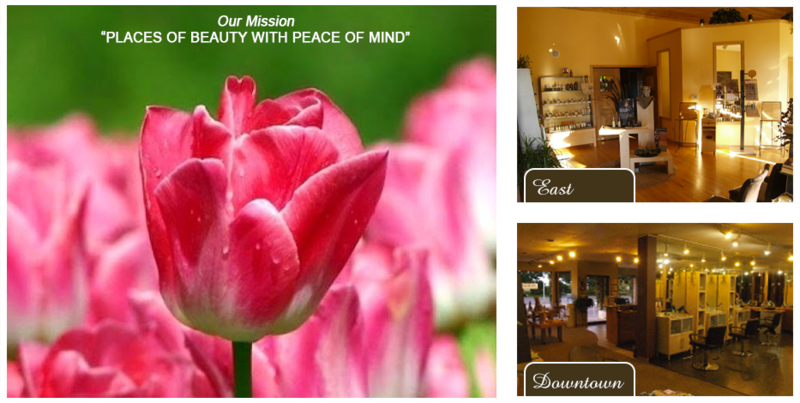 In 2006 I opened a second location, Epiphany East Salon & Spa. Epiphany East opened with a unique philosophy. I hired students fresh out of school and mentored them to become successful. In doing that, I had found what I love best in the beauty field, that is teaching. Epiphany East now has all types of experienced talent from 1 year to 25+ years. My favorite services are hair coloring, multiple color tinting and dimensional highlighting. I’m known for my precision hair cutting and passion for the industry. I truly believe that we all have a gift and I feel I have found mine in the salon and spa industry. Come on in, I’m very excited and happy to share it with you.